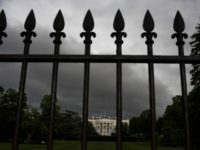 A new campaign, touted as the “October surprise that will end Trump”, is seeking to mobilise a “secret swing state” of more than 8 million mostly unregistered “global citizens” and “progressive” Americans living abroad to vote in the U.S. election. The initiative was launched in London in the United Kingdom on Wednesday by ‘Avaaz’, a registered U.S. charity and one the world’s largest and most powerful activist groups linked to globalist billionaire George Soros. 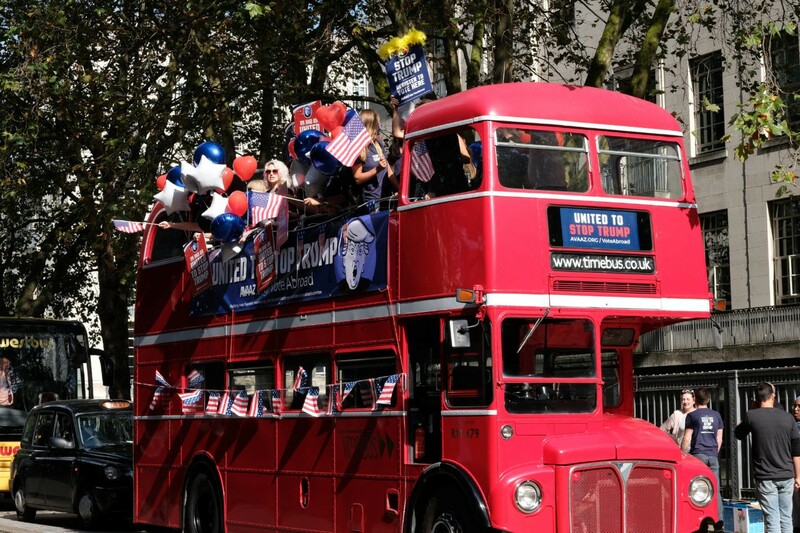 Campaigners toured from the University College London down to Parliament blasting Bruce Springsteen’s ‘Born in the USA’ while chanting “Don’t Vote Trump” from an open top bus. 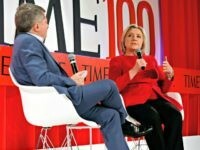 While illegal for registered U.S. charities to work with or for presidential candidates, a spokeswoman for Avaaz denied any connection to the Hillary campaign when quizzed. Campaigners with Avaaz however, were recorded shouting, “Vote for Hillary!” during the demonstration. 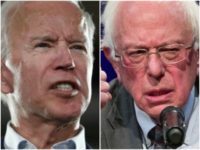 A huge 88 per cent of Americans living abroad did not register to vote in the last presidential election, and Avaaz points out that “this massive untapped voting block” is much more likely to be “progressive” because “56 per cent of us [in the UK] have masters degrees” and overwhelmingly donated to Democratic candidates in the last three presidential primaries. 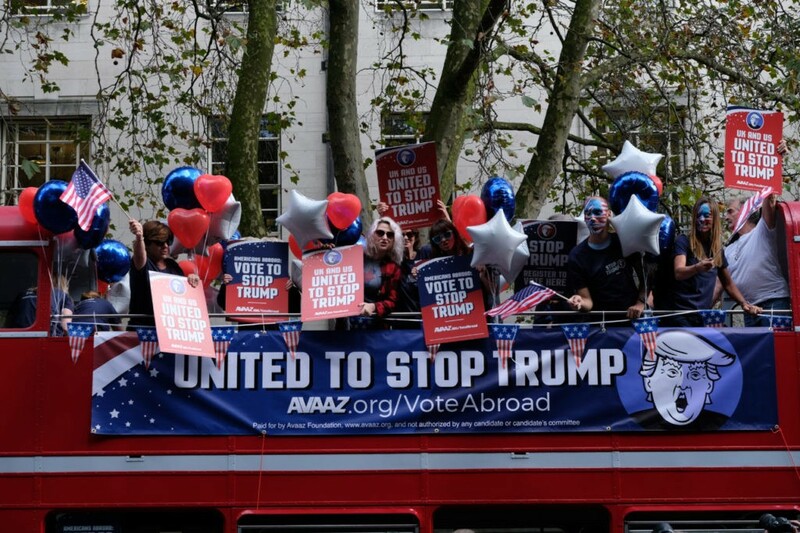 In a press release, Avaaz references a new Oxford University study that found “America’s overseas voters… could decide the US presidency in 2016”. 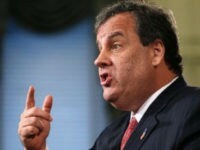 When combined, the potential 8 million voters around the world, “would make up the 13th largest state”, they say. 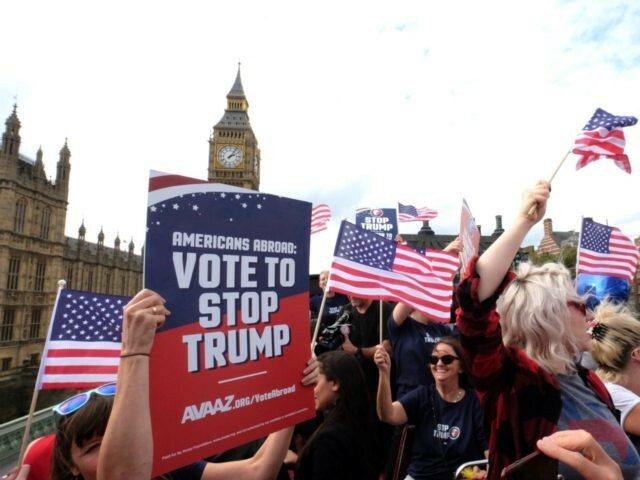 Just 12 per cent of Americans abroad were registered to vote in 2012, and “the reason they don’t vote is that it’s a complicated process for them to register from abroad and many Americans miss the deadline”, Meredith Alexander, the Campaigns Director for Avaaz, told Breitbart London. Her charity, which has also campaigned for “refugee rights” and against Brexit, claims to have “enlisted over 30 million people around the world to share” a new “super easy” tool enabling left wing American expats to register to vote quickly en mass. “Avaaz has created the world’s first, global, citizen’s get-out-the-vote drive”, Ms. Alexander added. “The more people that share it on Facebook, the more Americans abroad will see it, and the more we will be able to stop the global threat of Trump”. 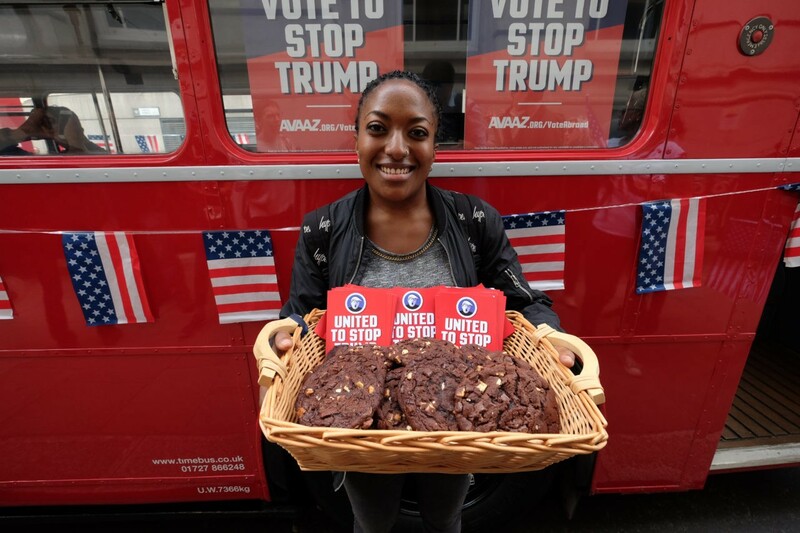 The group chose London for the launch as the UK has the “largest concentration of US expats outside of North America”, and at the event several Americans registered to vote before the media to prove how easy it is with Avaaz’s new tool. “For months, the world has sat on the sidelines, horrified by Trump’s hate. Now, global citizens have a way to fight back”, Emma Ruby-Sachs, Deputy Director of Avaaz added. 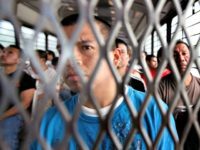 “8 million Americans abroad could defeat Trump… if they vote! I wanted to make sure you saw this new overseas registration tool that makes voting dead-easy. It literally takes a few minutes :)”. The official campaign makes no mention of other presidential candidates, and is framed as simply anti-Trump. Banners on the bus today insisted the campaign it is “not authorised by any candidate or candidate office” and linked to Avaaz.org/VoteAbroad, an unintentionally close sound to ‘Voter Fraud’ – an issue which campaigners will be keen to avoid discussion of. “We are a charity in the United States, we are governed by American law, and we are not allowed to coordinate with any candidate”, Ms. Alexander explained to Breitbart London. “But, we are absolutely allowed to advocate for our position,” she added. “And our position is that Trump is a global threat”. Her argument was that Avaaz was not working for Hillary, which would be illegal, but was instead dedicated to issues like climate change and opposing nuclear weapons, and therefore must oppose Mr. Trump and his policies, which implicitly means backing Hillary. “Whether it’s banning Muslims or building walls, the man sows division wherever he goes, and that’s part of the reason Avaaz wanted to make sure everyone, everywhere can help stop Trump”, Ms. Alexander added. Avaaz launched in 2007 to agitate for various left-wing causes including animal rights and mass migration. They organised the biggest climate change march in the UK’s history and the Guardian has described them as “the globe’s largest and most powerful online activist network”. They claim to be “independent and accountable” and “wholly member-funded”. 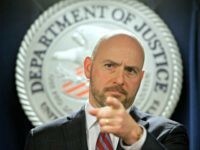 Yet, they were formed by the merger of several establishment groups including MoveOn.org – a group that received $1.46 million from George Soros during the 2004 election cycle – and Res Publica, which has received grants totalling $250,000 from the liberal billionaire’s Open Society group. Furthermore, Avaaz co-founder Ricken Patel has worked for – either directly or as a consultant – numerous globalist foundations and corporations such as the Rockefeller Foundation and the Gates Foundation. According to POLITICO, Mr. Soros has committed around $25 million to assisting Hillary Clinton and Democratic Party causes at this election cycle. Avaaz also campaigned against the UK leaving the European Union under the banner: “Choose Love, Vote Remain”. Meredith Alexander said, “Avaaz is just as strongly in support of trying to stop Brexit as we are of trying to stop Trump” and that it is “part of the same challenge” of suppressing populist, anti-globalist movements. “You have forces of division that are rising in a number of countries, whether it’s here with Brexit… the Austrian presidential election, or the American presidential election. The threats that we are facing right now tend to be threats that need global coordination,” she said, mentioning the “refugee crisis” and the “climate crisis”. Ms. Alexander also praised London’s Muslim Mayor, Sadiq Khan, for touring America to give his endorsement to Hillary Clinton. She said: “I absolutely hope that he has an effect”.